If someone asked me whats the one thing I can never say no to, my answer would be proper hearty food. Who can say no to beautiful chicken pie or homemade chunky chips? That’s why I was so excited when I was invited down to Buyers Club in Liverpool to review their Small Plates. After doing bit of research on their Social media I knew I was in for a VERY good night. 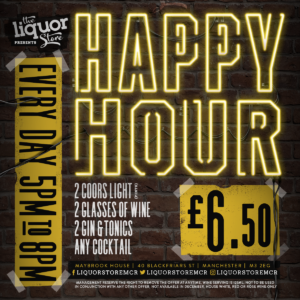 The place is just perfect as a starting point for your night out or simply a few drinks (and some nibbles) after a hard day at work. The cocktail menu was so tempting and we were having hard time to choose. 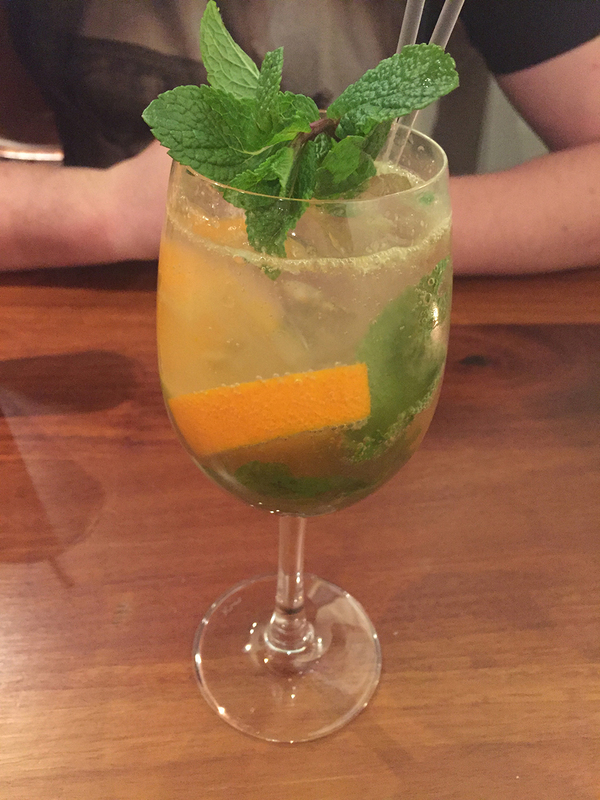 I opted for Summer Cup featuring Sipsmith London Cup, lemon juice, sugar, soda, cucumber, orange and mint, which was like summer in a cup. No complaints there considering the temperature outside was far from summery. My company opted for Arnold Palmer with Johnnie Walker Black, Pink Grapefruit Juice, Earl grey tea, sugar, with a soda charge. This one definitely isn’t for lightweights like me ( I had a one sip and almost ended up under the table). 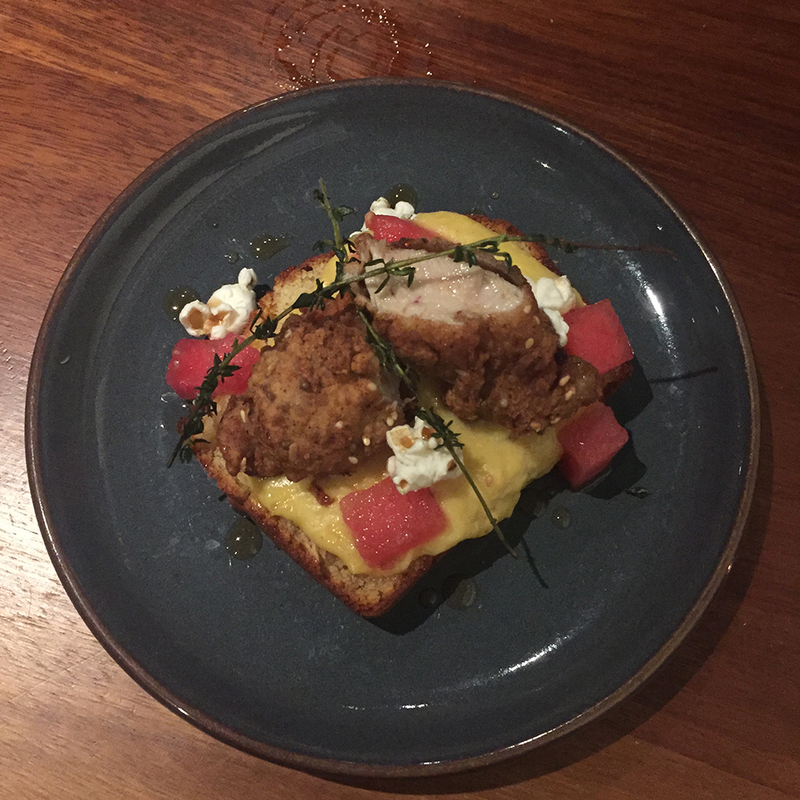 The selection of small plates was incredible, we just wanted to try everything. From lighter options such as Feta Salad and Charred Red Mullet to a bit more heavier Gnocchi and Chips & Gravy, there was definitely something for everyone. We must say the Chips & Gravy were to die for. We tried chips at many places but these will have to be our favourite. 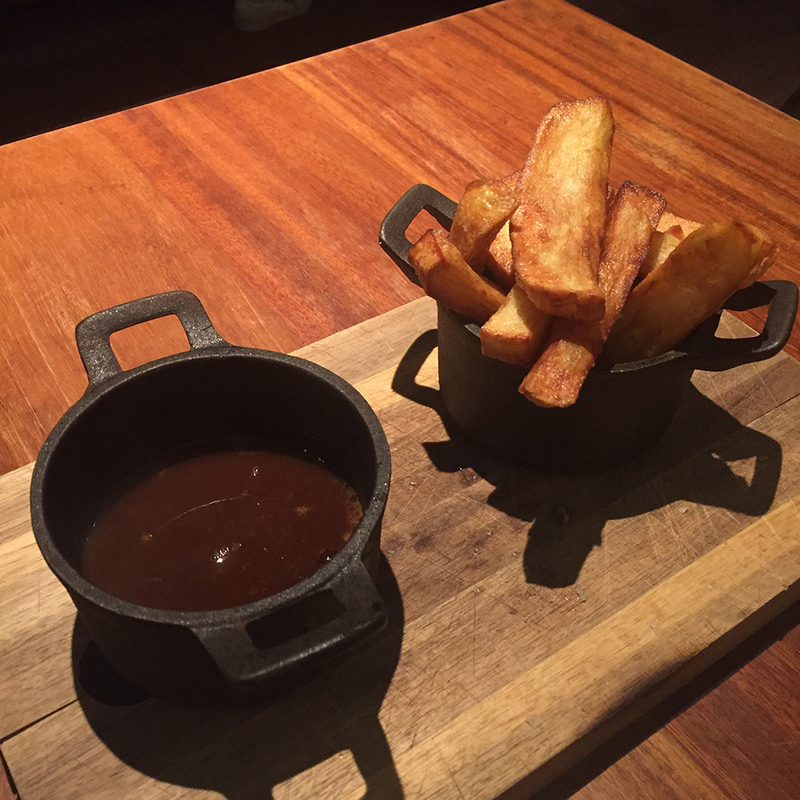 Nothing can beat home made chunky chips dipped in a nice pot of gravy. 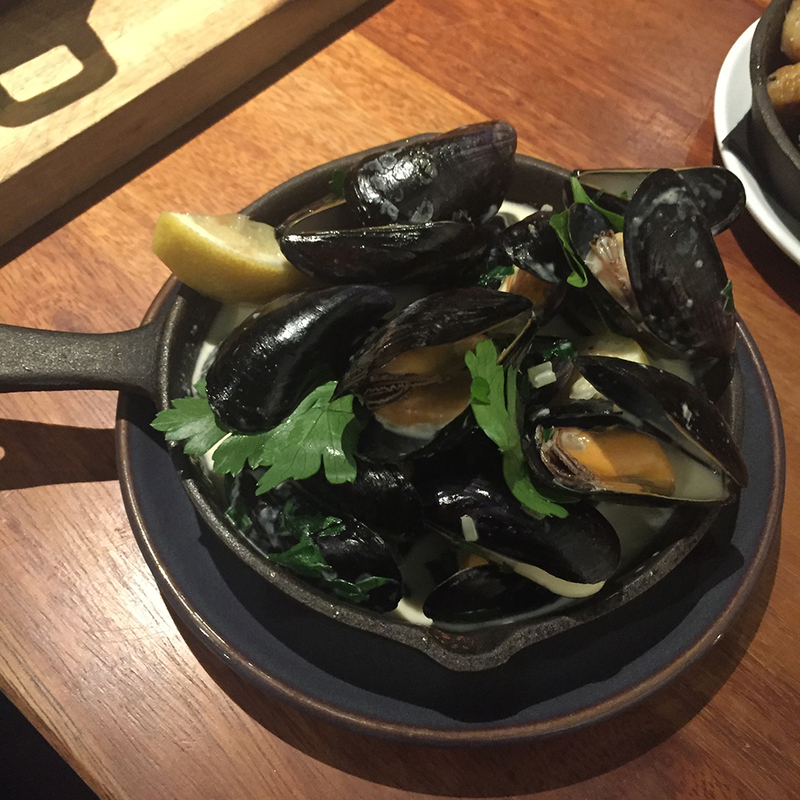 The Menia Mussels with white wine sauce, parsley and toasted sour dough were just as good. Personally I’m not a huge fan of Mussels but these were something else. Meat lovers will surely appreciate Spice Culotte Roast featuring Marinated beef, chick pea puree, yoghurt & herb oil or Chicken & Corn. 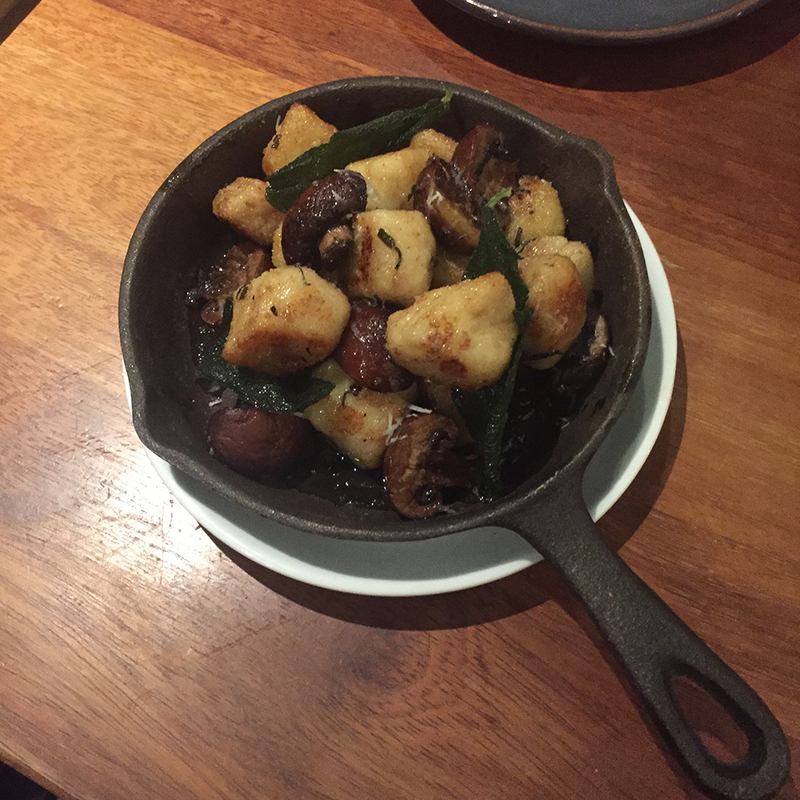 If you are a vegetarian then there are some delicious options on offer or you too- we would strongly recommend Truffle Gnocchi with chestnut mushrooms and crispy sage (it was slightly heavier than we expected, but you can treat it as your dinner followed by a little trip to gym). The staff at Buyers Club literally make the place. As soon as we walked in we felt like VIP. They couldn’t do enough for you, making sure we enjoyed our plates and our cocktail glass was never empty (that’s not such a bad thing is it?). If you are out and about in Liverpool, then you should definitely give Buyers Club a go. 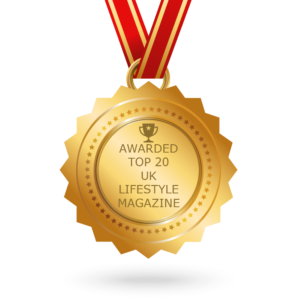 We promise you won’t be disappointed. 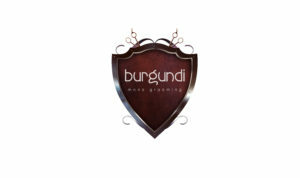 They even offer any 3 plates for the price of 2 every Tuesday to Satturday 12pm – 7pm.